Looking for a hands-on learning opportunity around top dressage horses and riders? Our working student program is a 12 month position focused on enhancing your dressage theory and skills through daily hands-on experience. The majority of your time will be focused in assisting our trainers with some opportunities to groom at recognized shows. As part of the program, you will also gain a comprehensive view of what it takes to develop a performance horse from a foal to the show ring. We understand that riding is an important part of a working student position, which is why field board and 2x/week lessons on your own horse are included. Duties include full horse care such as mucking stalls, feeding, grooming, tacking, blanketing, clipping, etc. Some travel to shows. Applicants need to be responsible, reliable, attentive to detail, and enjoy working in a team environment. Candidate must be able to bring their own horse with them. 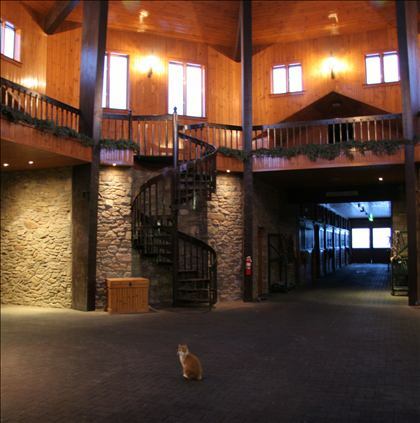 Housing, field board for the horse, lessons, and a $850/month stipend is included. Please submit your cover letter and resume, including references, to holly@hilltopfarminc.com by April 1st for top consideration. 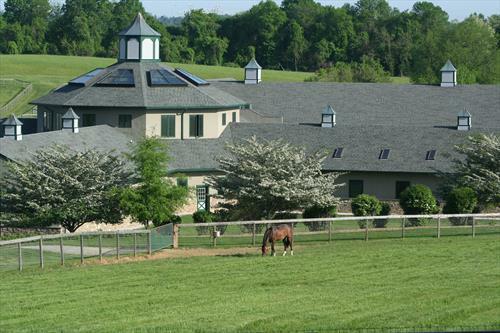 Join the Hilltop Team and work at one of the top sporthorse centers in the country! Hilltop offers the opportunity to be a part of a world-class facility filled with top competition horse, renowned stallions, and quality broodmares and young horses. Work alongside leading equine professionals in a friendly team environment that understands the importance of continuing education in the workplace. 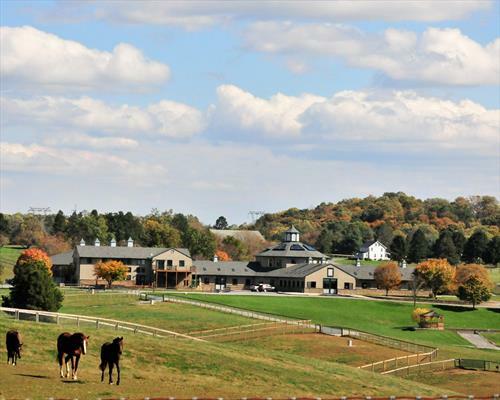 Nestled in the hills of northern Maryland, Hilltop Farm offers a tranquil 400-acre setting with beautiful pastures, riding trails, and a world-renowned training center. 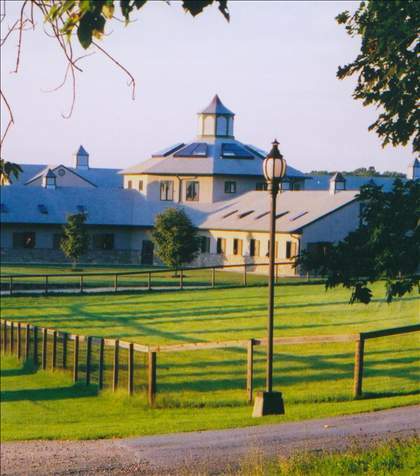 Hilltop Farm has three distinct departments related to the development of sport horses. Our Breeding Department focuses on Stallion Management; the Raising Department encompasses both broodmare management and the raising of young sporthorses, and our Training Department is primarily focused on dressage, but also believes in the value of cross-training and variety in the development of an elite level athlete.